The Institute of Biosciences and Technology is organized into Centers of research excellence in cancer, genomics and disease, developmental biology and birth defects, and infectious disease. One of only 21 National Institutes of Environmental Health Sciences Centers of Excellence in the country, the Center for Translational Environmental Health Research (CTEHR) is poised to lead the state and nation in understanding the effects of the environment on human health. Through a novel bench-to-bedside-to-community approach, CTEHR researchers accelerate the process of advancing basic scientific discoveries and translating them into treatment and prevention approaches for individuals at the highest risk for environmental diseases. 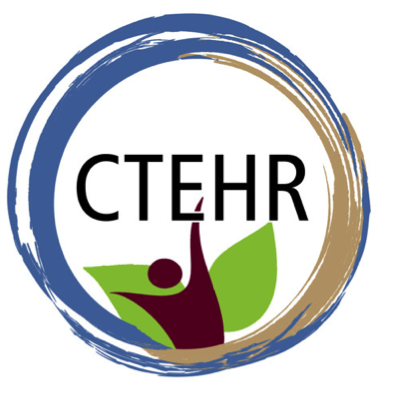 CTEHR focus areas foster integration and interdisciplinary collaboration among investigators with shared interests in environmental stressors, modifiers of response, and human health and disease.